BRAND NEW and ready for your spring move-in! 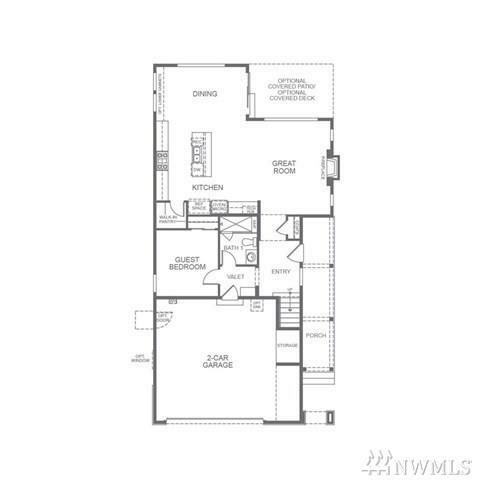 Stunning Designer Home full of designer finishes and upgrades throughout. 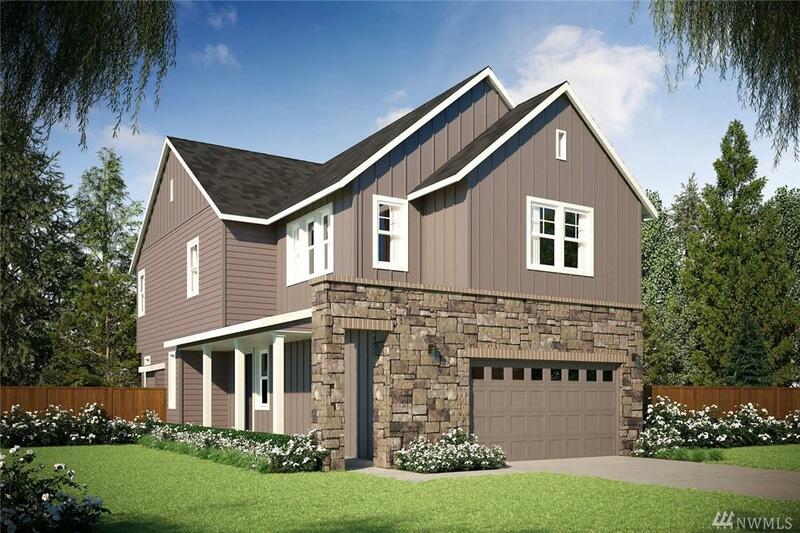 Lovely corner homesite located off a cul-de-sac! 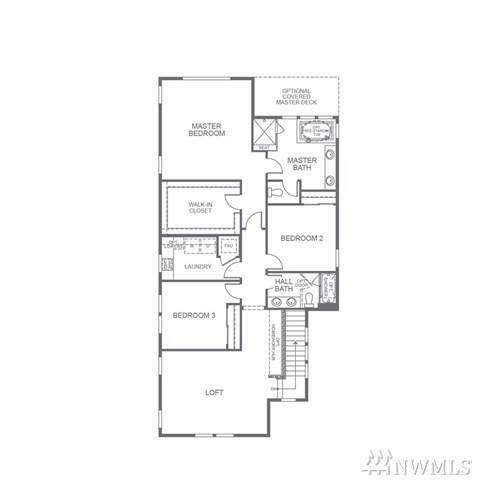 This floorplan offers you the best of OPEN CONCEPT LIVING! Great room or dining room, you're never far from the heart of your home, The Kitchen!! Covered patio features outdoor living and a fully enclosed rear yard! 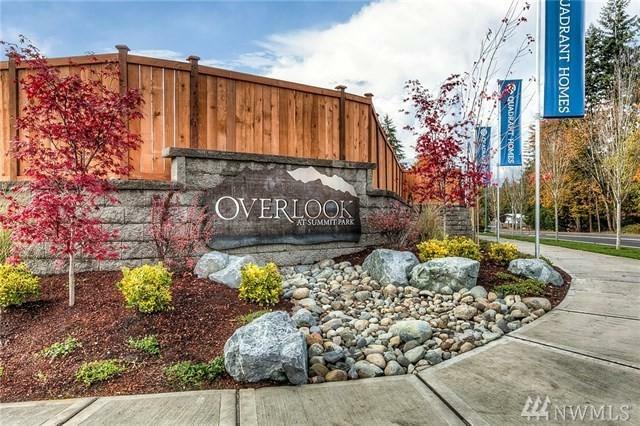 Convenient location near schools, parks, shopping, dining and trails! Photos are representational.